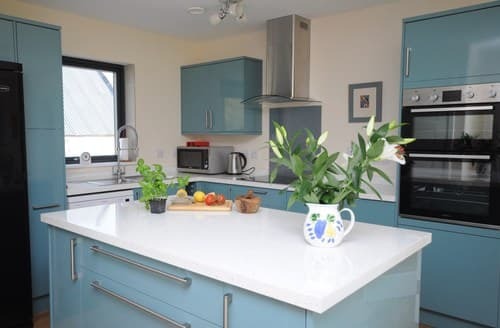 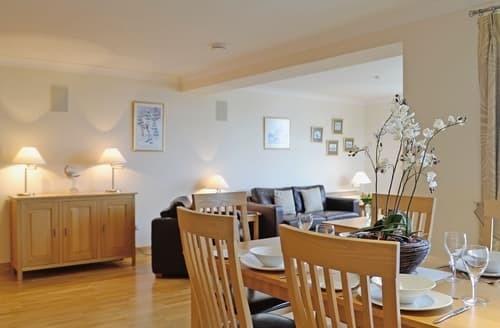 Enjoy your stay at this holiday apartment which is ideally located for exploring the Northern Highlands. 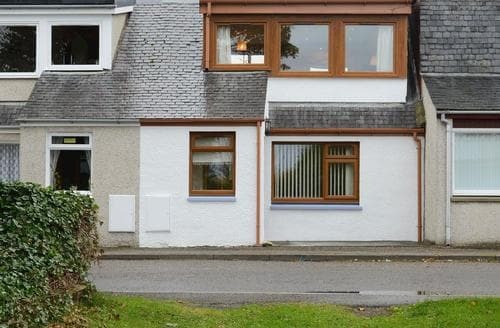 Enjoying a relaxing setting, this detached property boasts a cosy open fire and large garden. 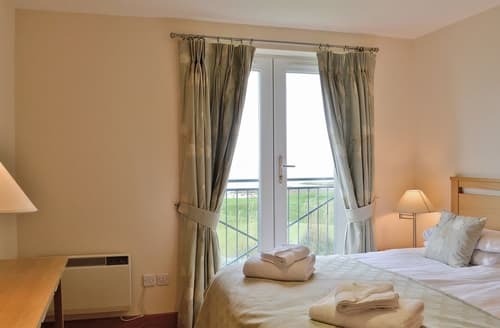 Within easy reach to attractions. 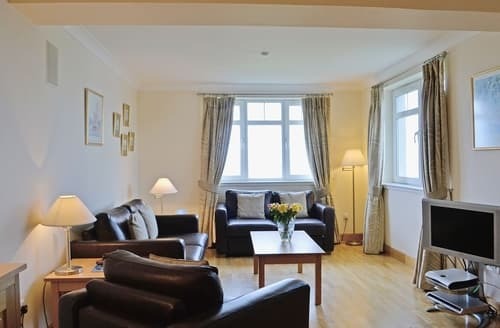 With an electric fire, a 40" Sky TV and a homely ambience, Links View 2 lends itself to leisurely holidaymakers as well as outdoor enthusiasts. 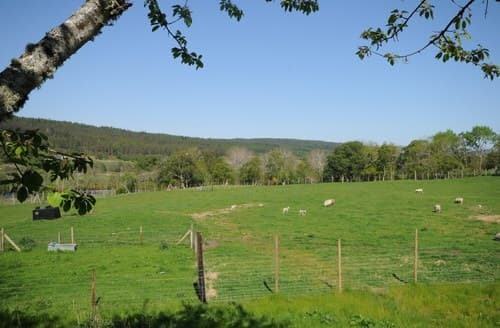 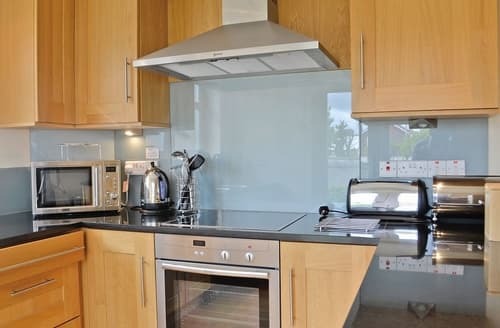 Enjoy a multitude of outdoor activities from this apartment, including golf, mountain biking, fishing, hillwalking and pony trekking. 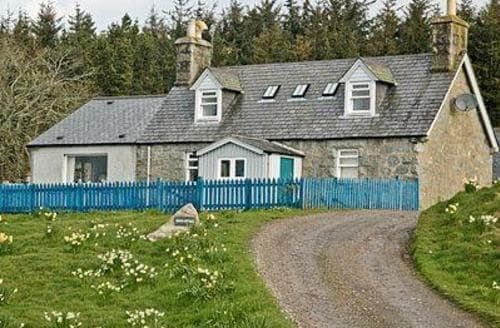 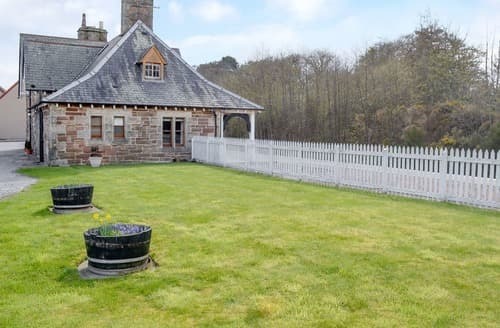 This is the perfect location for a family holiday or indeed, railway enthusiasts, and is ideal for touring the Northern Highlands. 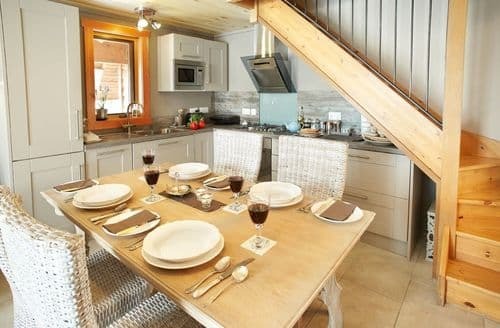 From this holiday apartment, sit back, relax and watch the ever-changing views of the Northern Highlands. 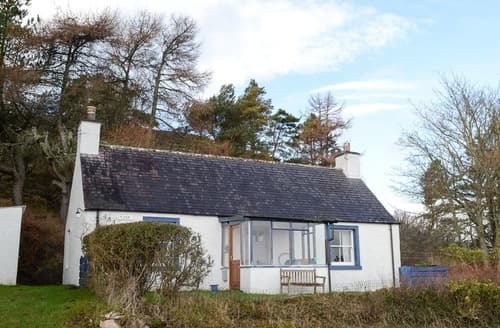 Relax and unwind in this cosy croft house with a woodburner. 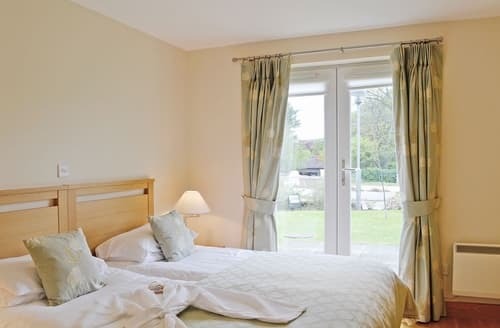 Many outdoor activities available. 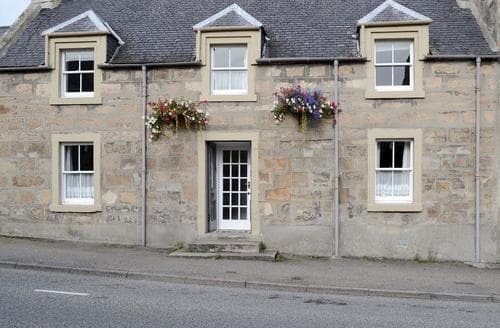 Shops within easy reach. 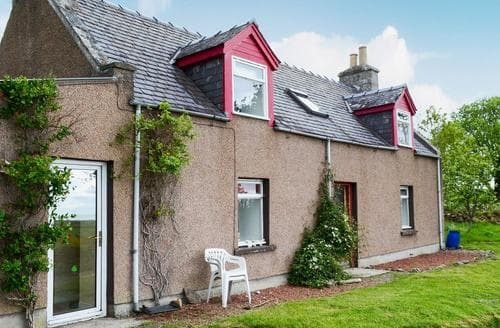 S137116 is a quintessential, traditional, stone croft cottage, perched on the hillside above the picturesque fishing village of Helmsdale. 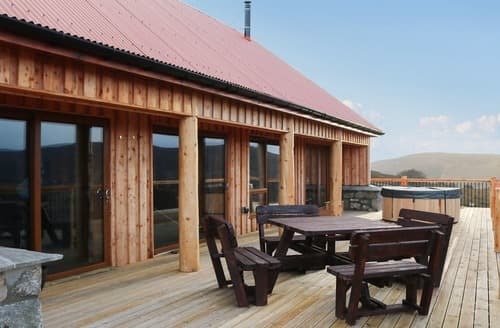 This lodge is in an peaceful, secluded location yet within easy reach of amenities and attractions, and boasts its own hot tub. 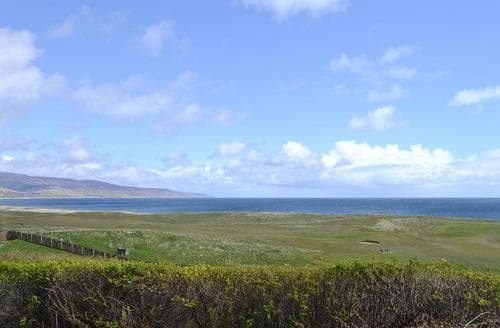 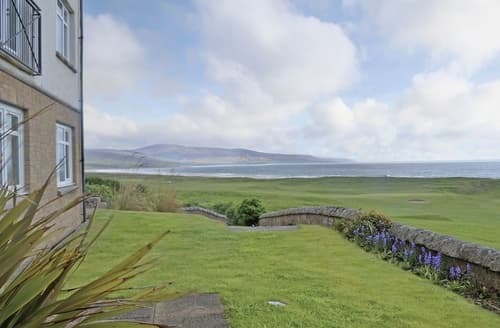 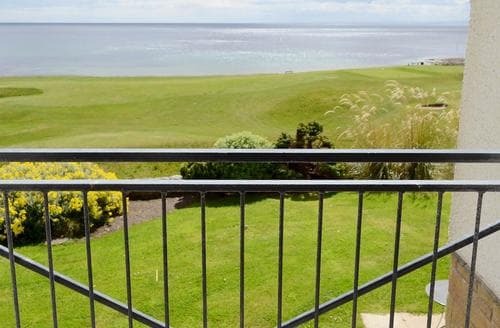 Located in Brora, this apartment is ideal for visiting the Scottish Highlands, Loch Ness and the Moray Coast. 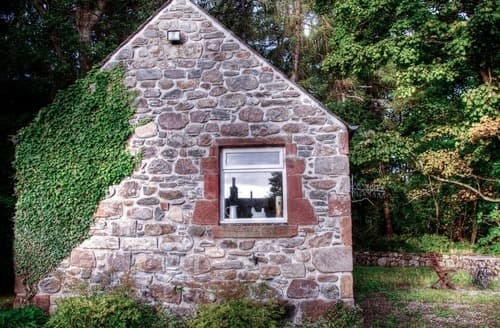 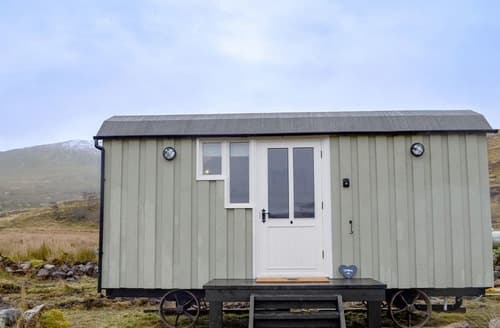 This is an ideal cosy retreat for a ’get away from it all’ holiday in the North West Highlands of Scotland for two nights or more. 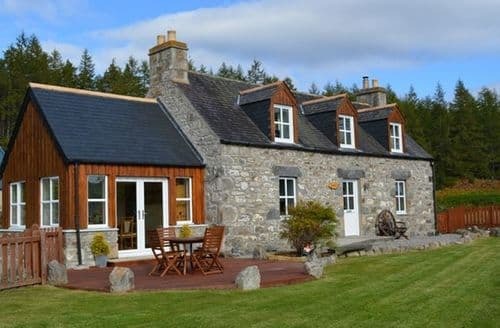 Perfect for nature lovers, this wonderful lodge is situated on a working farm and offers a great base to explore the Northern Highlands. 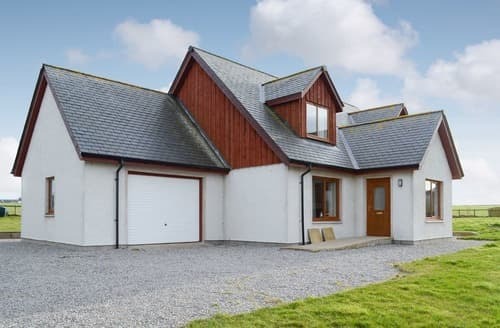 This bright and spacious detached home is perfect for families and friends looking to holiday together in the Northern Highlands.